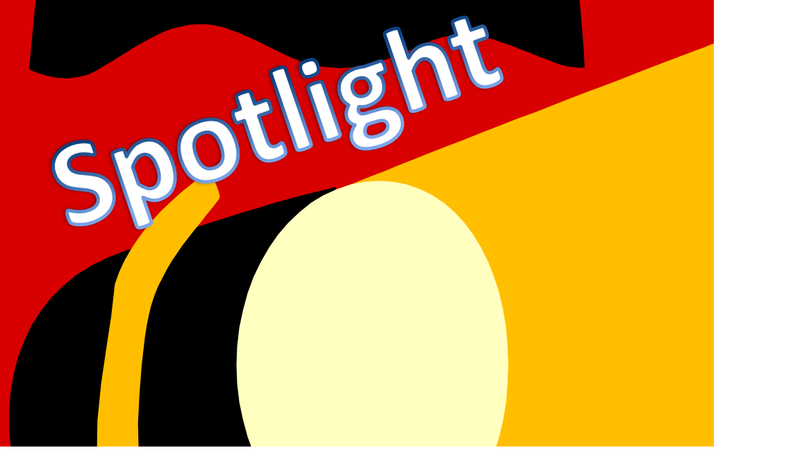 Spotlight presents a great opportunity to meet together to explore the many issues and questions that arise in our lives, that we often never have a chance to discuss. Come and join in our welcoming and friendly small groups meetings. We meet every other week and never meet during half terms or school holidays. Our Annual Meetings will be held at 8.15 pm this Wednesday. Please do come along to these most important meetings of the year at which we elect our Churchwardens and Deputy Churchwardens, we hear the reports for the past year, and elect members to represent you on the PCC. These are the meeting documents, containing the agenda, minutes of last years meeting, reports and accounts. Please click on the links to view. Raising Money for Gaddesden Place Riding for the disabled. St Mary’s Church has a programme of fundraising to support local, national, and international charities. In the last six years this programme has raised nearly forty seven thousand pounds for a range of charities. For 2016 our charity of the year is Gaddesden Place RDA Centre. This is a small charity just outside Hemel Hempstead dedicated to providing therapeutic riding for people with disabilities. It is a member of the national Riding for the Disabled Association. We would be thrilled if you could help us to raise money for this important local charity. Details are on a special web page, with dates of forthcoming events, a donation form and some more photos of the centre in action. Please have a look at the page.